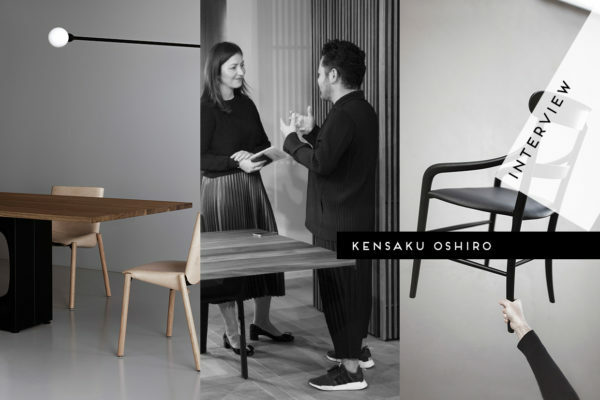 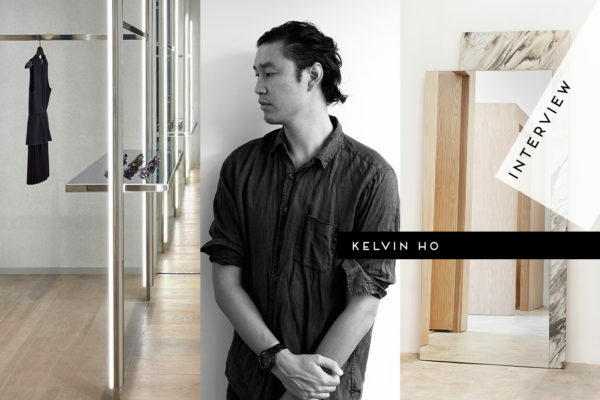 Interview: Milan-Based Japanese Designer Kensaku Oshiro. 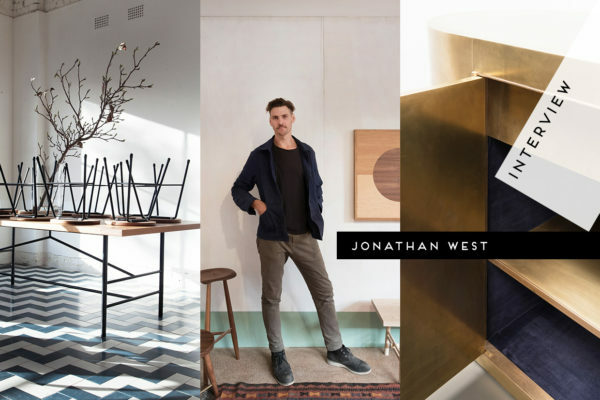 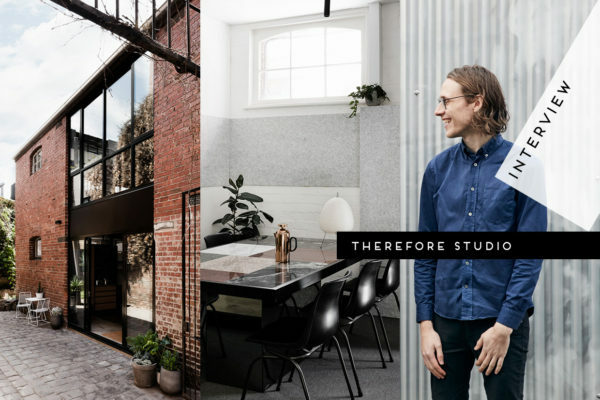 Interview: Sydney-based Furniture Maker Jonathan West. 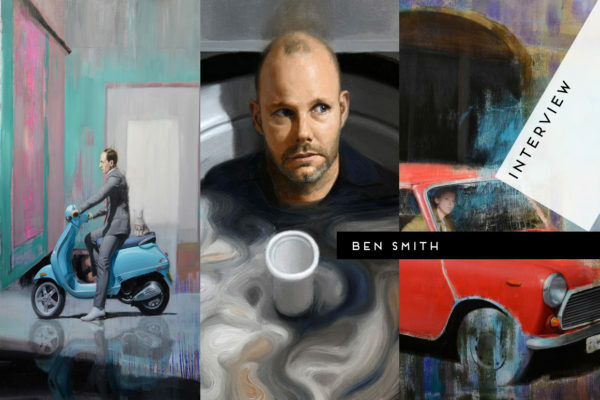 Interview: Sydney Artist Ben Smith. 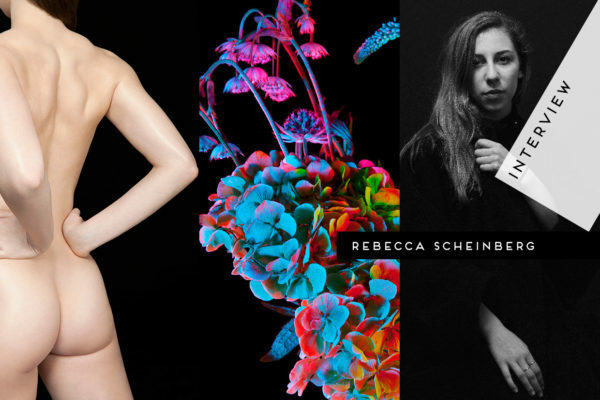 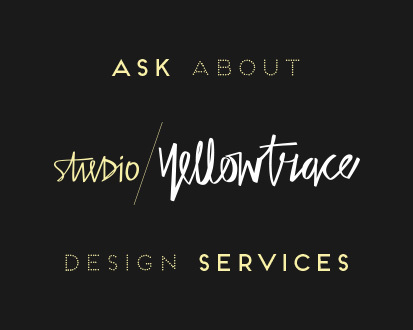 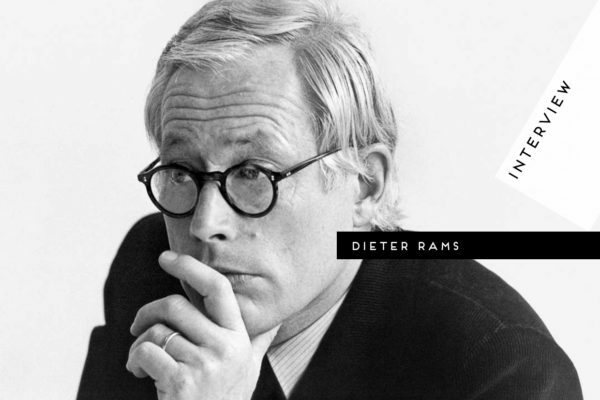 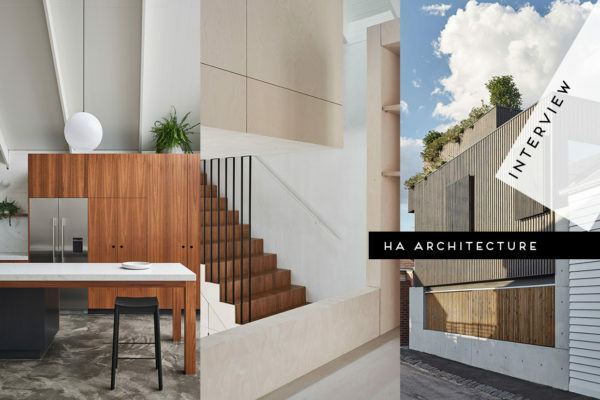 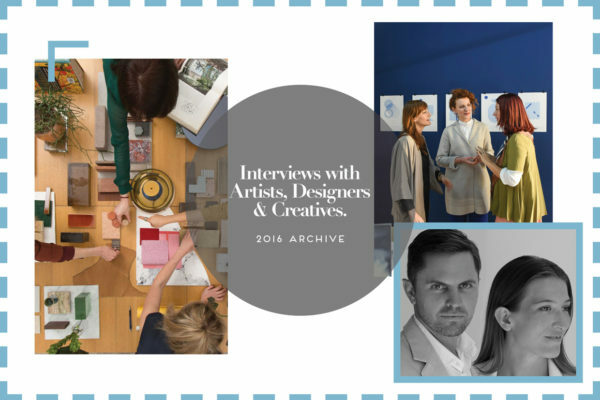 Interviews with Designers, Artists & Creatives | 2016 Archive.